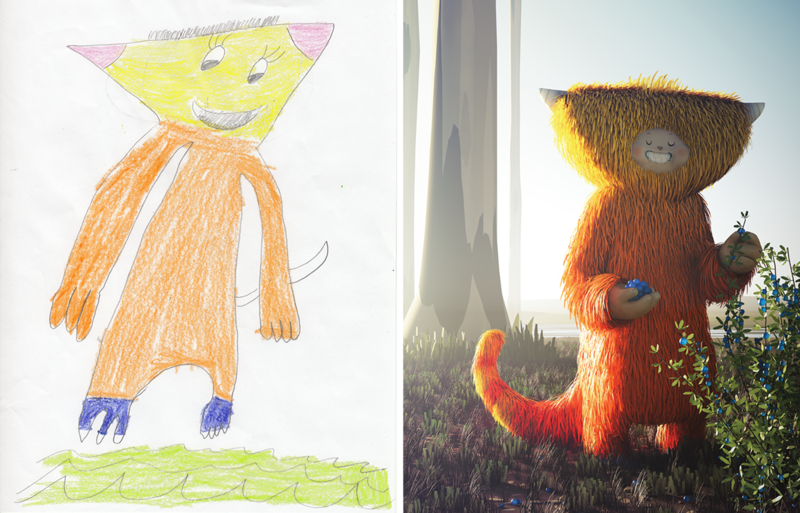 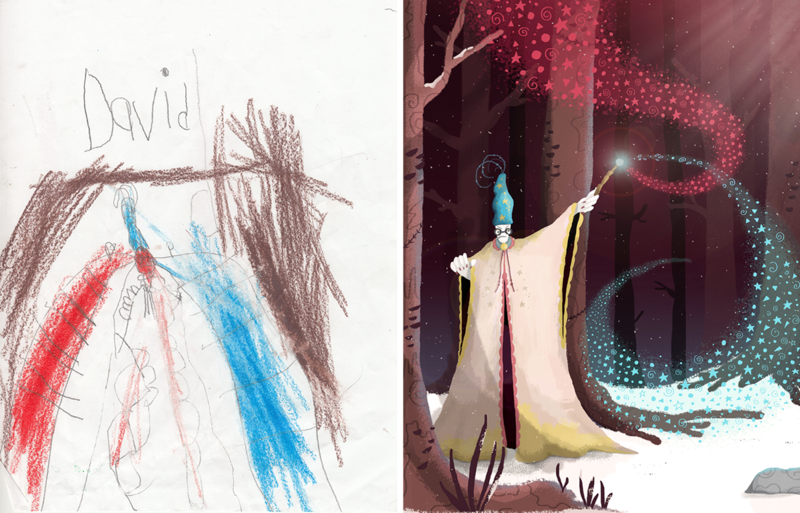 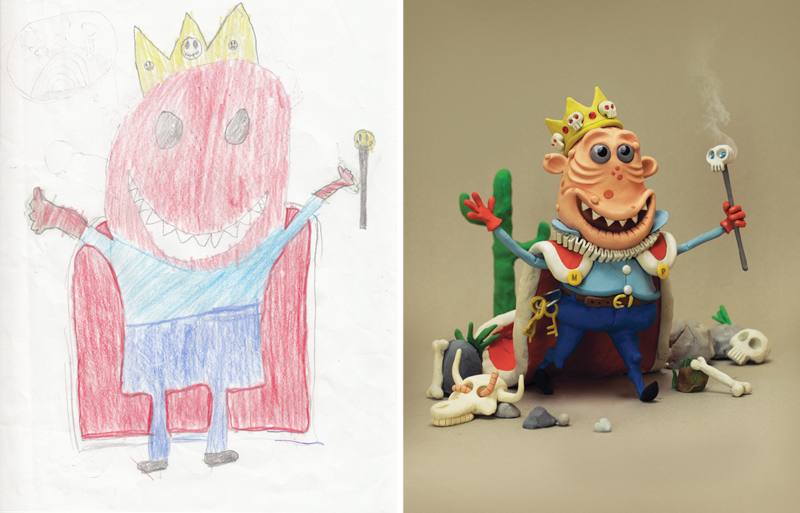 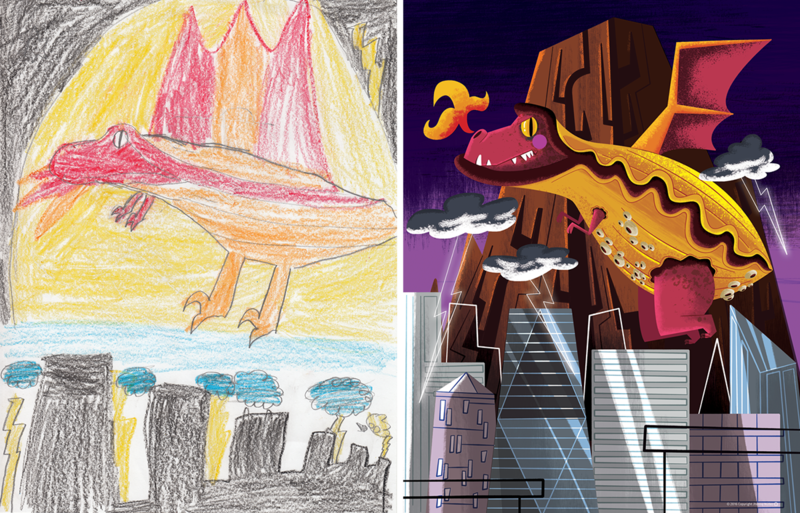 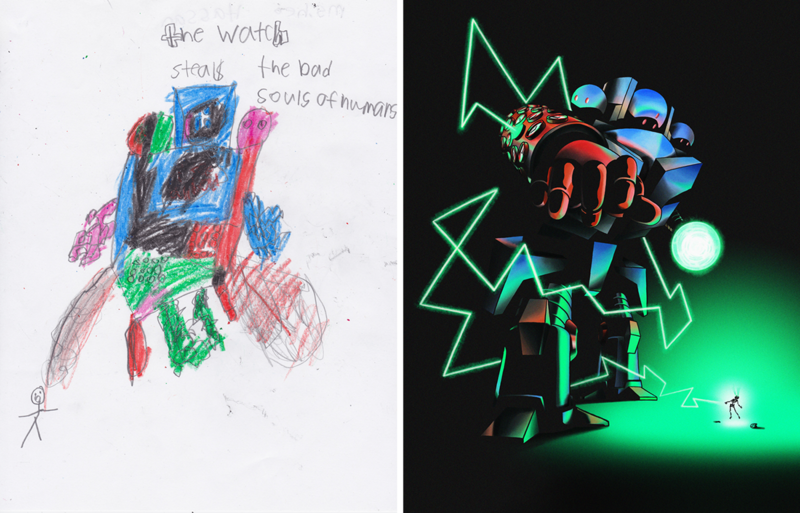 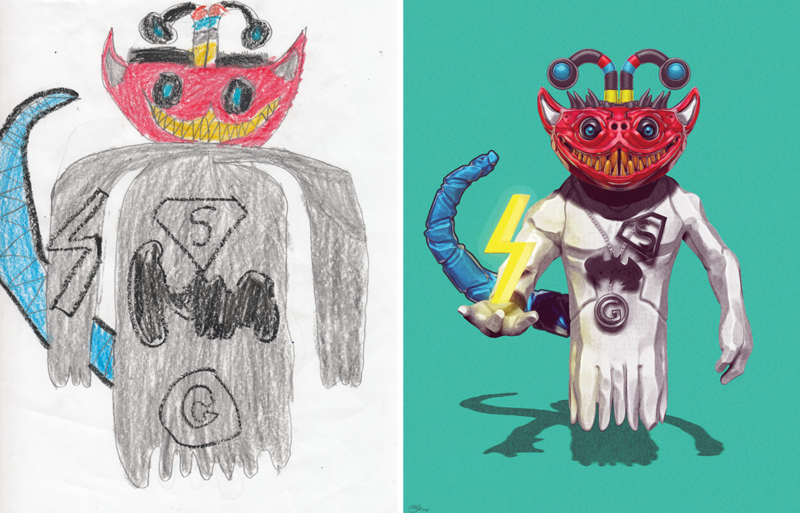 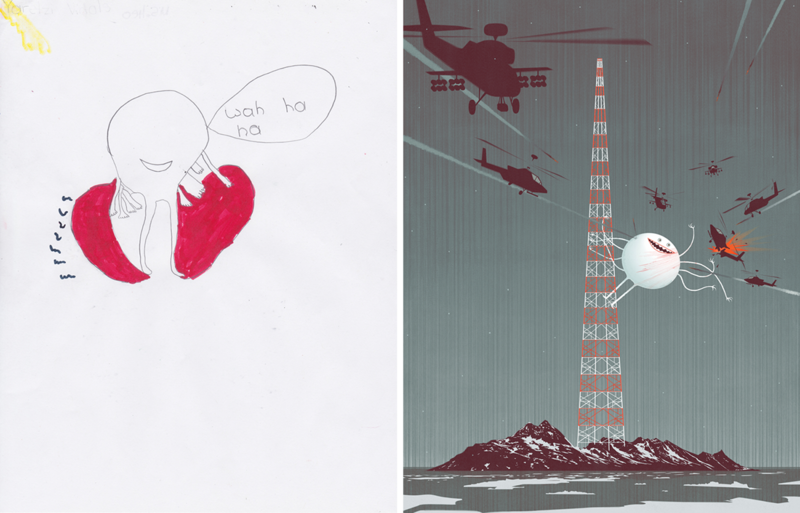 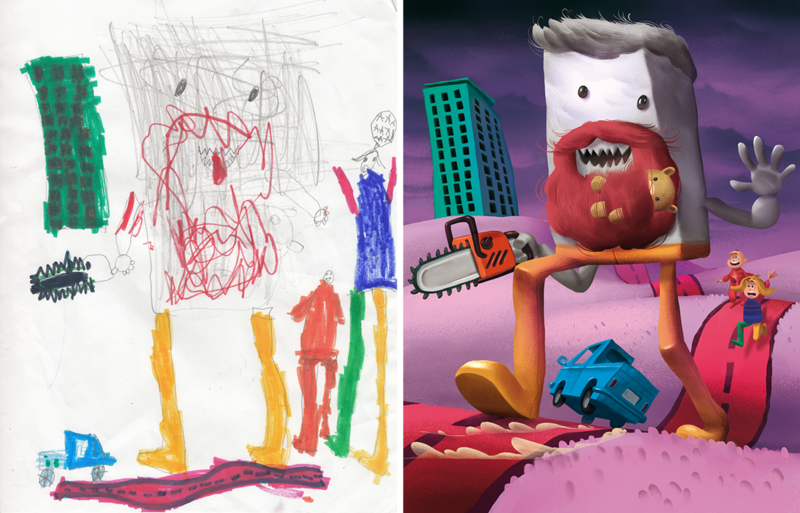 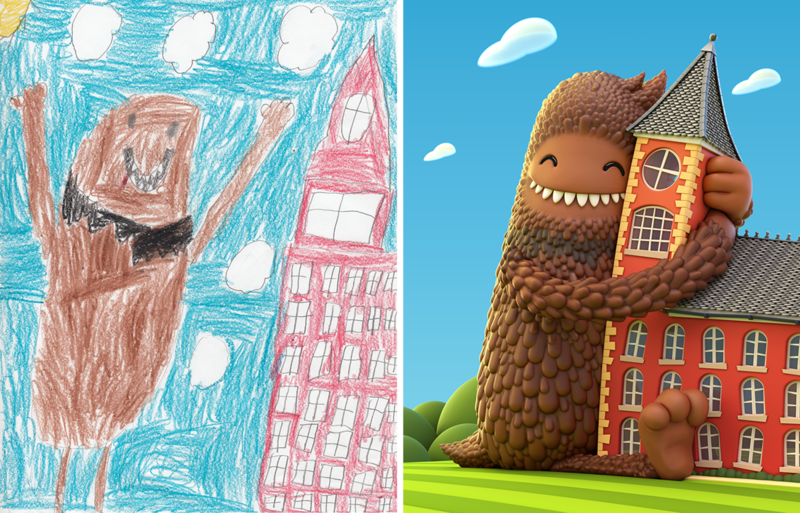 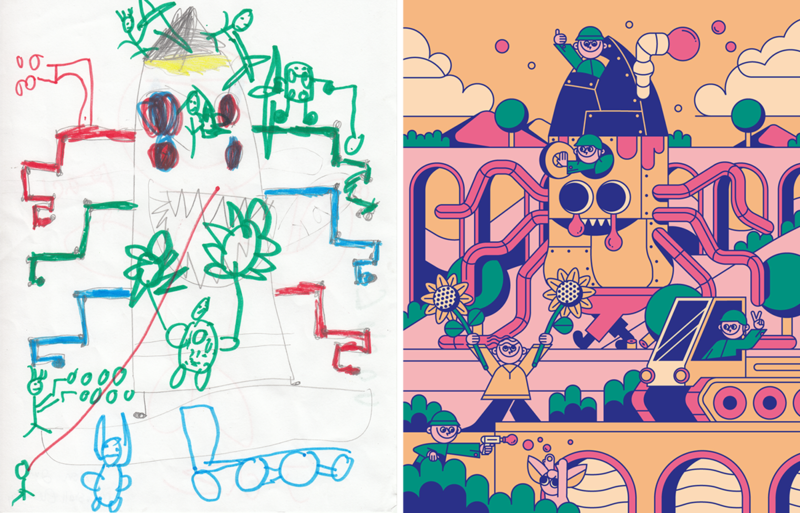 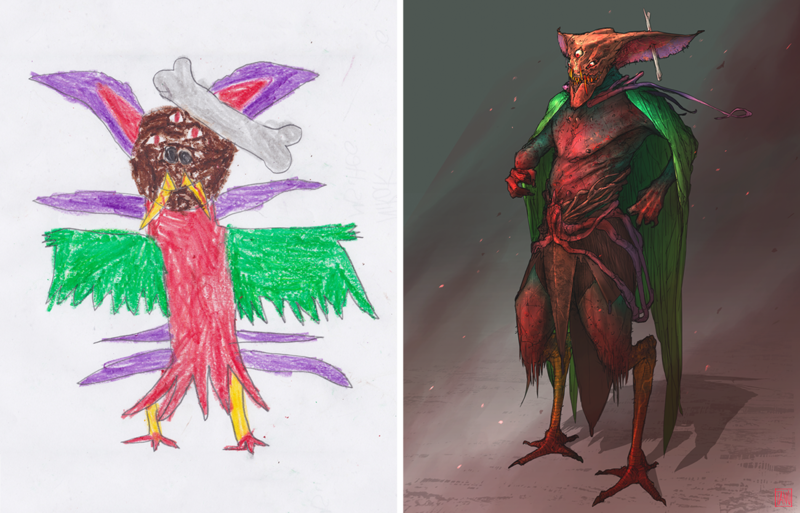 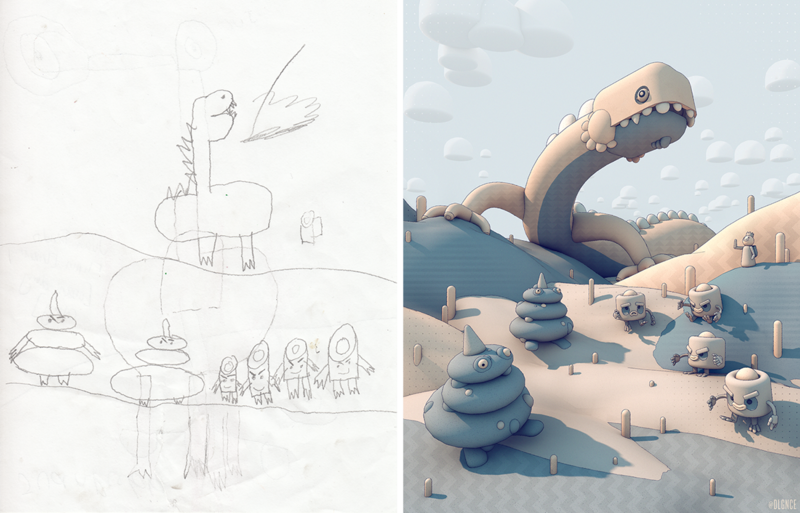 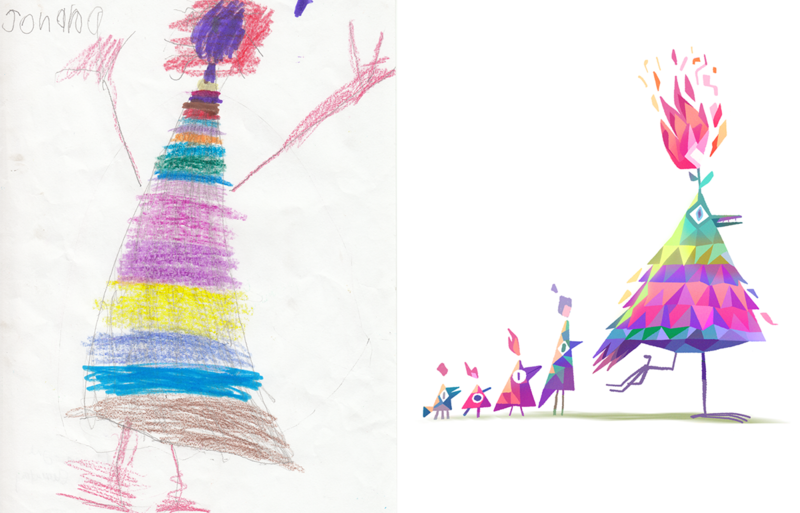 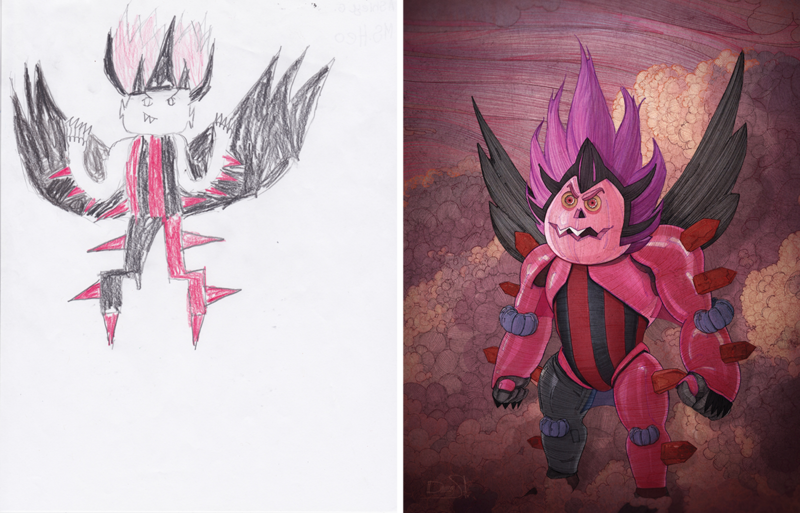 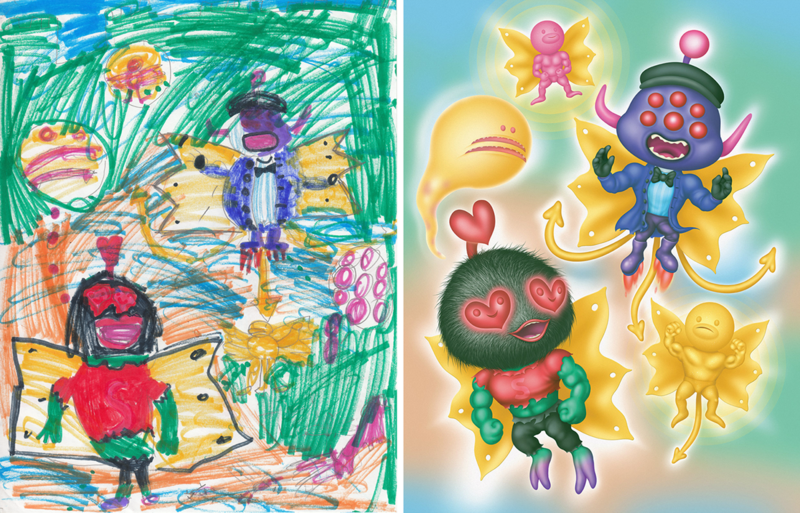 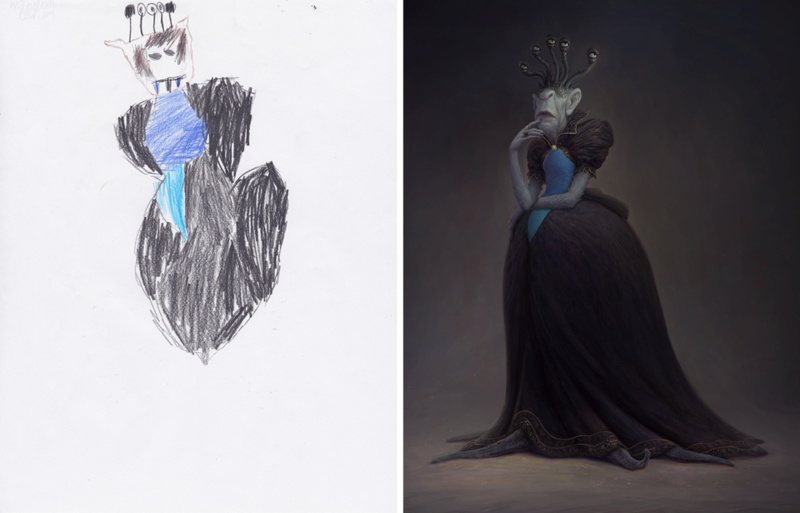 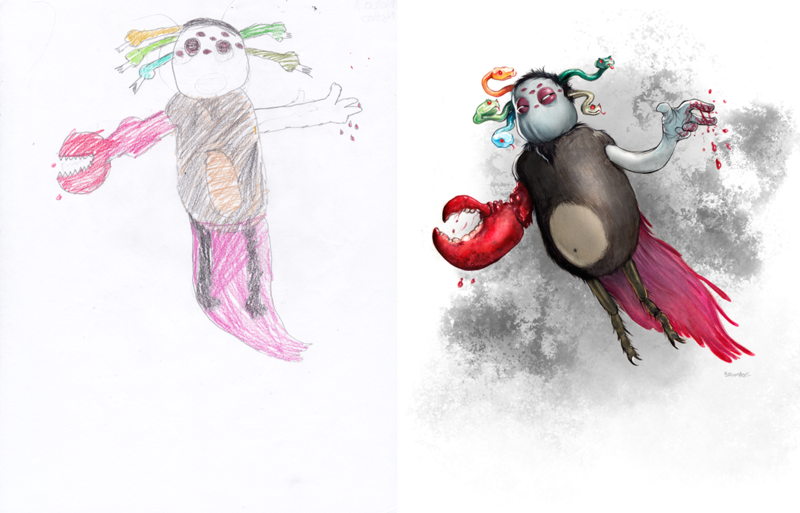 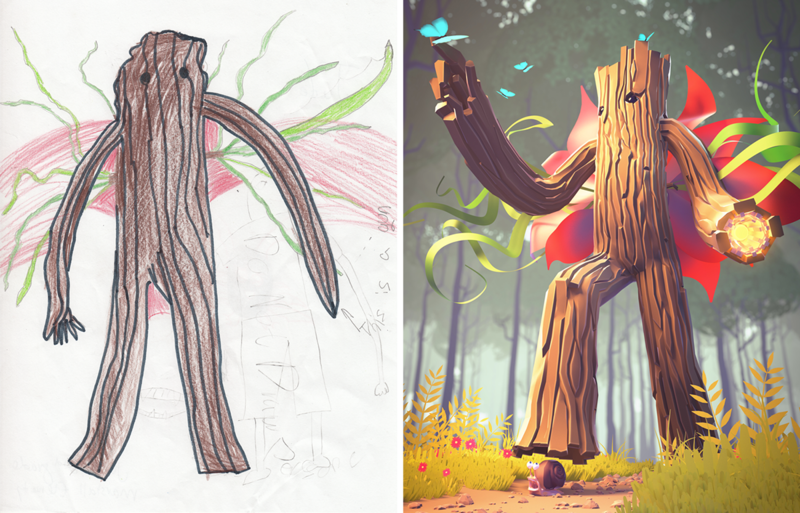 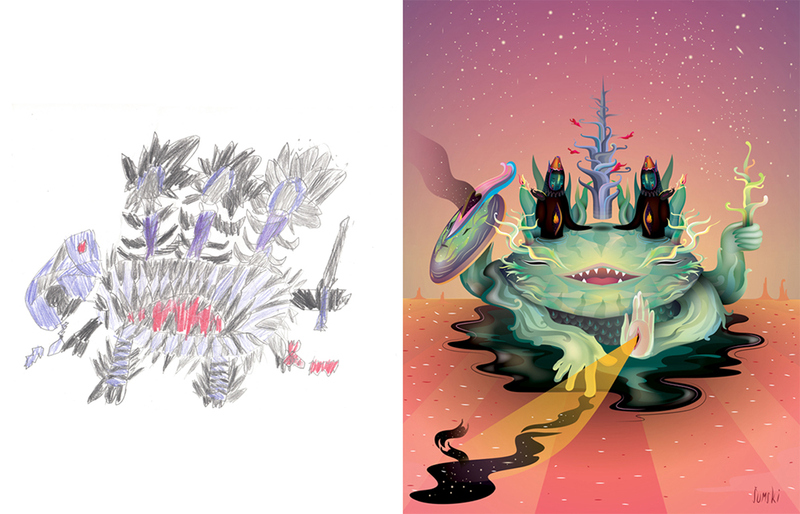 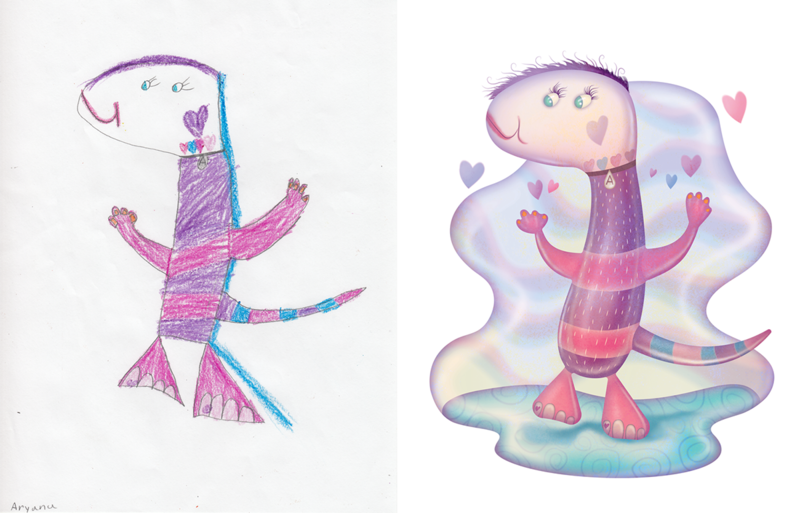 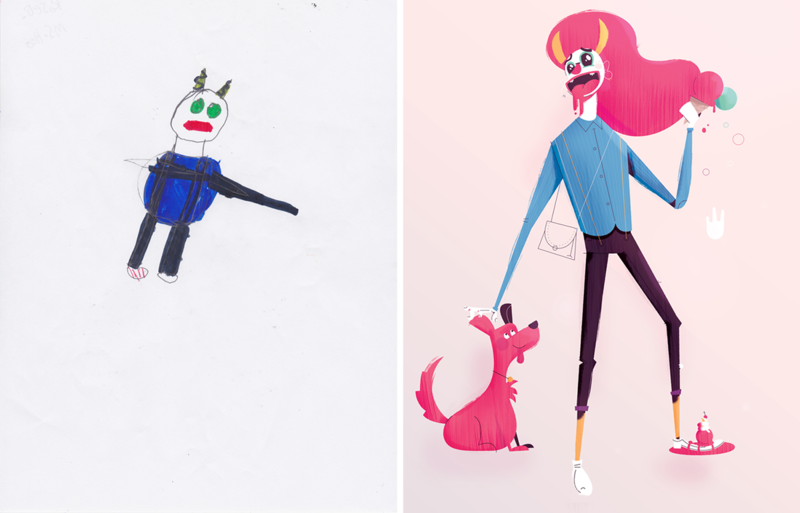 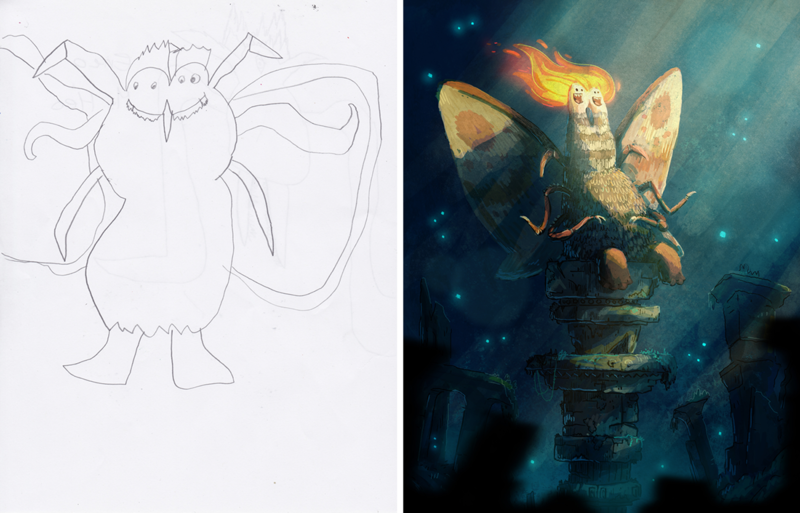 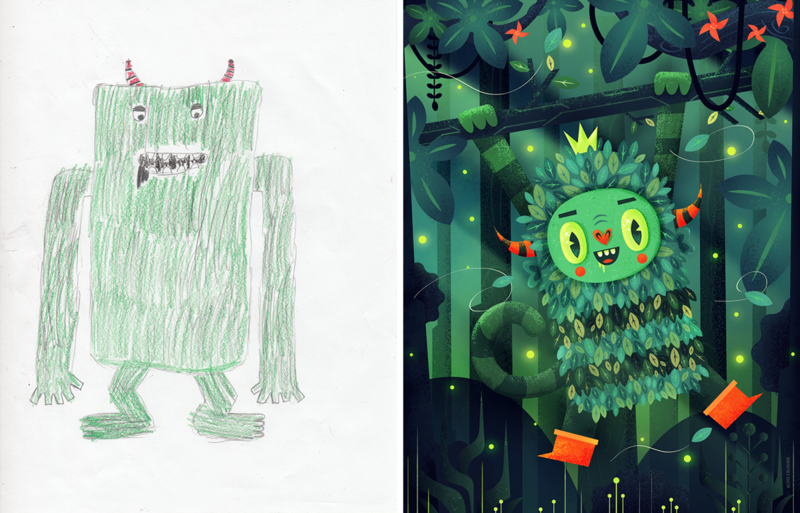 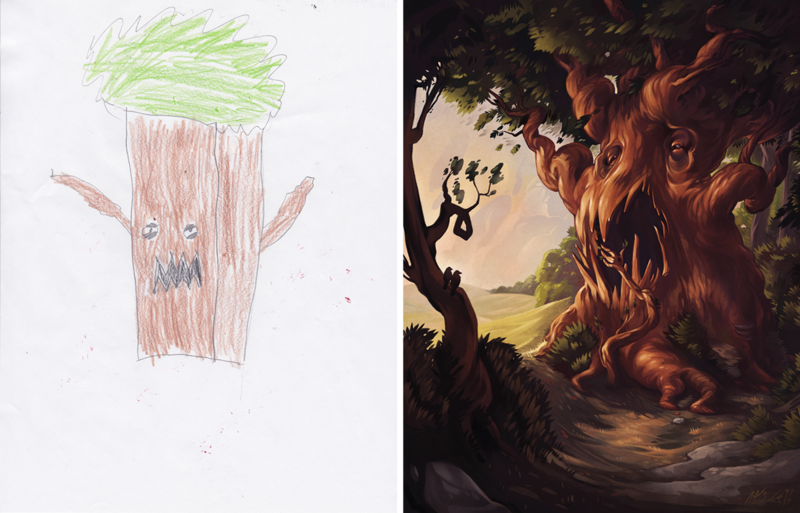 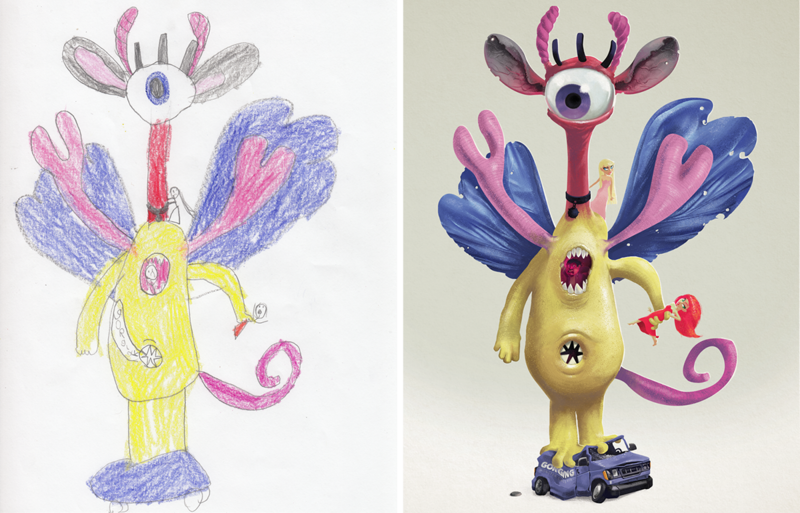 The Monster Project asks kids to draw monsters. 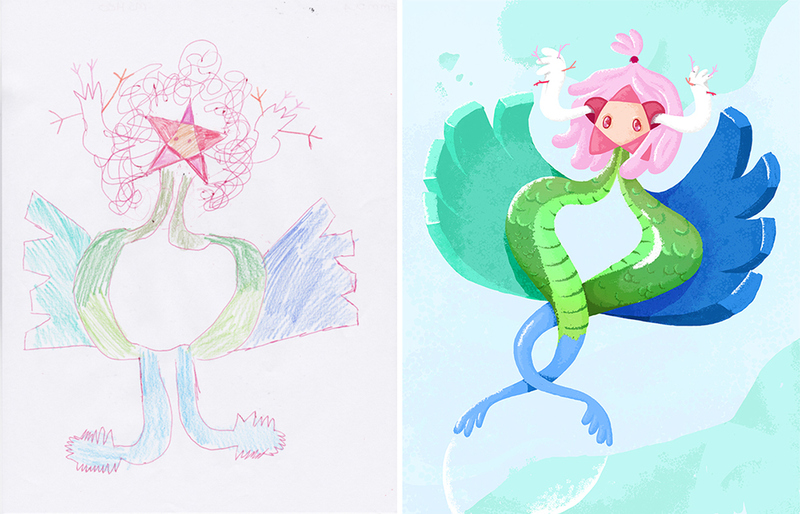 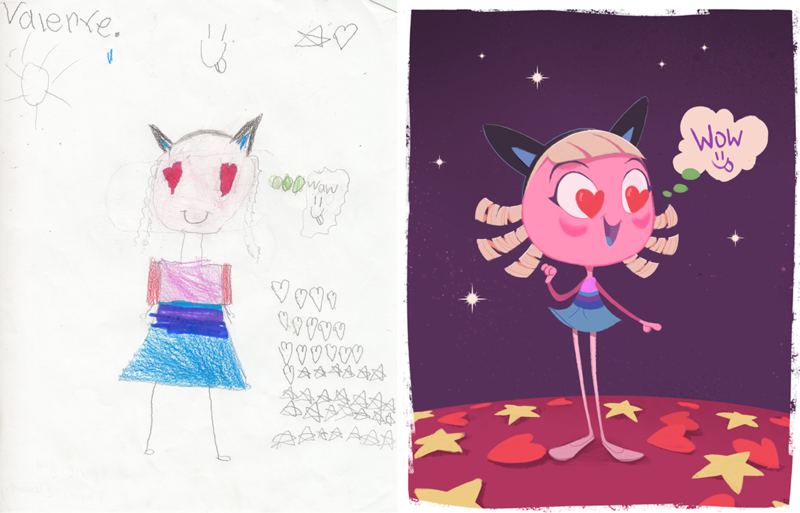 Then artists from all over the world recreate them in their own styles! 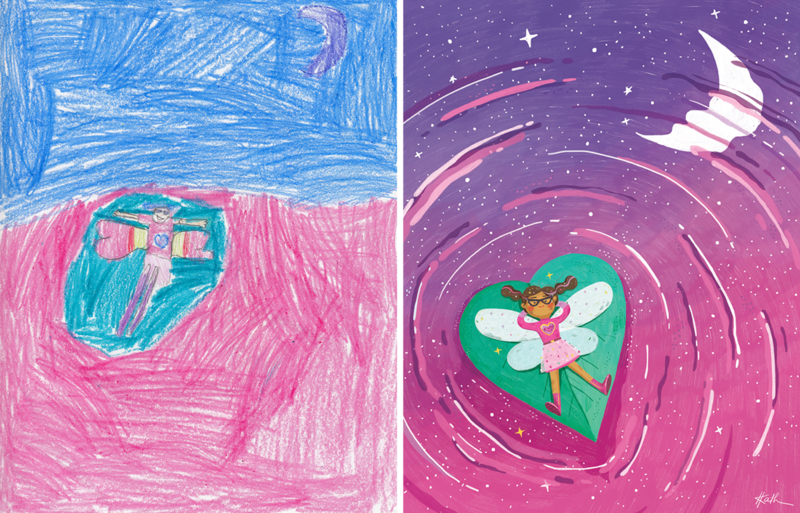 We hope to help children recognize the power of their own imaginations and to encourage them to pursue their creative potential. 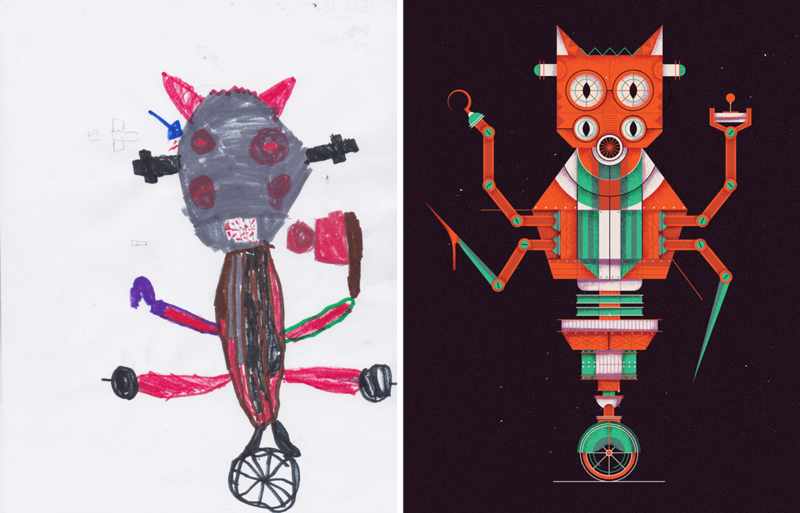 The following is a sampling of monsters from the 2016 project. 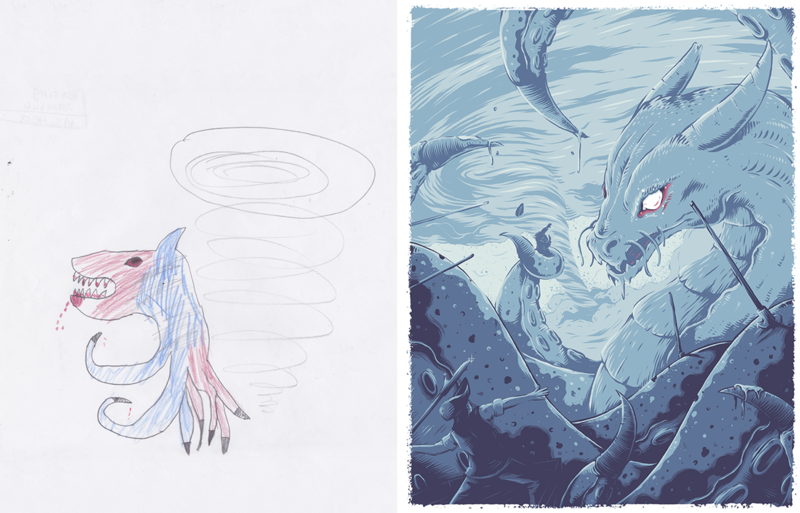 View the full 2016 Monster Gallery in all of its glory right here.